Michael Vick, former NFL quarterback, told USA Today Sports that he is excited to start his role as a NFL studio analyst for Fox Sports. Vick played for four teams in his 13 seasons with the NFL. 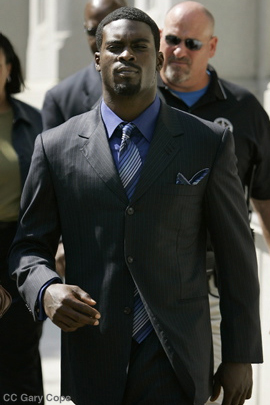 He served a year and 6 months in prison for dogfighting in 2007 while playing for the Atlanta Falcons.